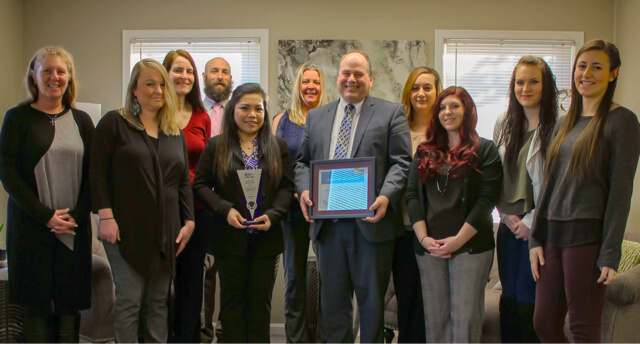 Cherished Companions Home Care Agency is proud to announce that we are the recipient of the Home Care Pulse 2018 Leader in Excellence, Provider of Choice, and Employer of Choice awards for home care agencies in the United States. Only a select few home care agencies receive this honor each year. This year only 130 agencies nationwide and four in Ohio were recipients of the prestigious Leader in Excellence Award. To qualify, an agency must meet rigorous criteria that assess quality of care and satisfaction with both clients and employees. This is the second year in a row that Cherished Companions has won the Leader in Excellence award. We view these awards as a high honor and we want to share with our community why they matter to us and to our clients. Home care agency awards aren’t just about prestige. They’re about assessing quality of care and value, and they communicate that value to the families we serve. Awards may be earned on the basis of safety, trustworthiness, quality of care, client satisfaction, and caregiver satisfaction. Earning one demonstrates that an agency provides excellent care so you can have peace of mind about your loved one’s health and happiness. Who Provides Valid Home Care Agency Awards? Agencies may receive awards from a number of different organizations including local business groups and city organizations. What Qualifies an Agency for Consideration? To be considered for an award, an agency must become a Trusted Provider and maintain that status over a specified time period, agree to a certain number of client and/or caregiver interviews, and achieve top percentile rankings or Best of Home Care status in specified categories. 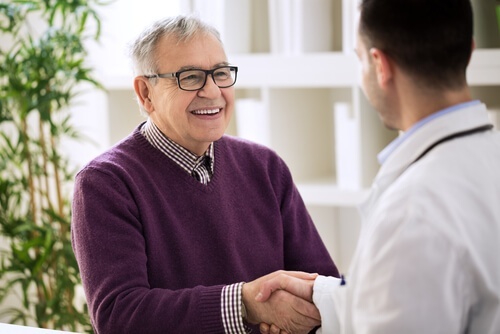 Provider of Choice—The agency must be a Home Care Pulse Certified Trusted Provider for at least six months, have at least 10% of clients interviewed monthly, and rank in the top 50th percentile in at least two client satisfaction categories in the region. Employer of Choice—The agency must be a Home Care Pulse Certified Trusted Provider for at least six months, have at least 10% of caregivers interviewed monthly, and rank in the top 50th percentile in at least two caregiver satisfaction categories in the region. Leader in Excellence--The agency must be a Home Care Pulse Certified business for at least twelve months, complete at least two client and two caregiver satisfaction interviews per month for twelve months, and achieve Best of Home Care in at least ten of the fourteen client and caregiver satisfaction categories over the past twelve months. This is the highest award granted by the Home Care Pulse organization. Home Care Pulse uses the client and caregiver satisfaction surveys to assess an agency based on what clients and caregivers have to say about their experiences there. What Do the Home Care Agency Awards Mean For You? By receiving an award, a home care agency has demonstrated superior interactions with both clients and caregivers. That means when you choose an agency like Cherished Companions, you can rest assured that you have chosen the highest quality care Ohio has to offer for your loved one. 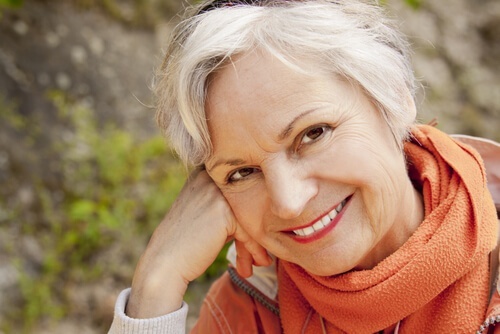 Your loved one deserves excellent care during his or her golden years. When you choose Cherished Companions Home Care Agency, you can be sure your family member will be treated with the dignity and compassion you want for them. For more information about choosing the right care agency for your family, download our FREE Guide.